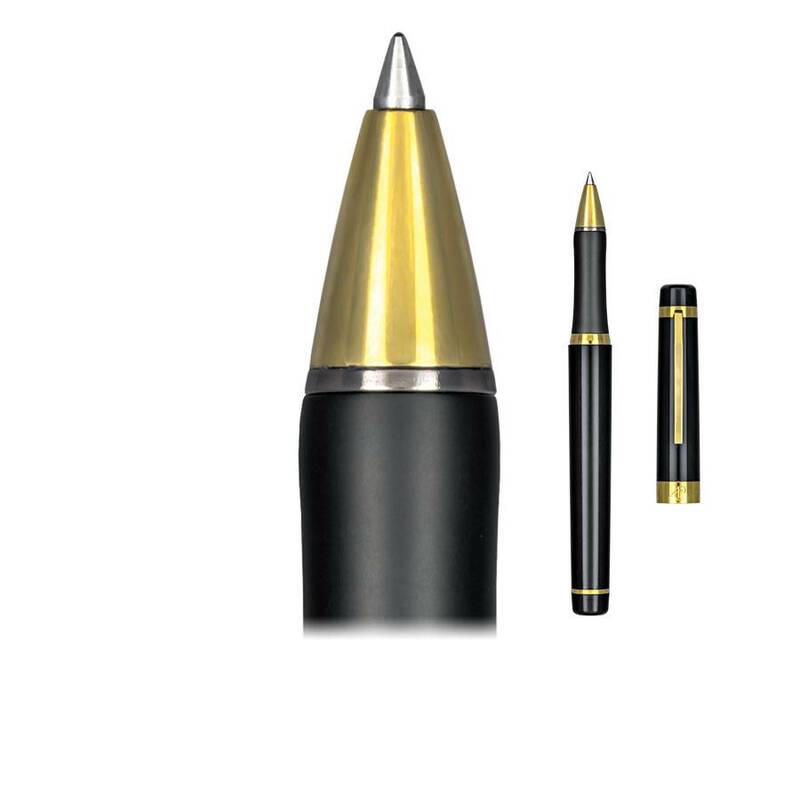 Aurora rollerball pens feature a separate cap and body design. Your Aurora rollerball pen will also accept spring-loaded fineliners, standard fineliners as well as a broad selection of Schmidt and Monteverde rollerball refills. Some refills come in as many as eight color choices.